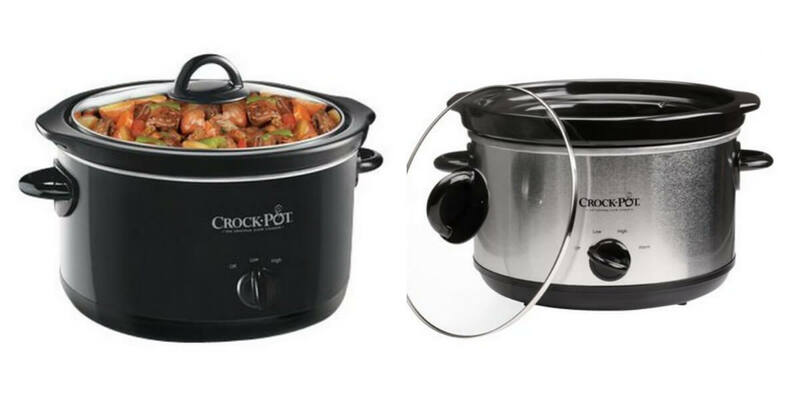 You can get a FREE Crock Pot! Yes! I did say FREE! All you have to do is go through Top Cash Back – which we’ve been using successfully for years! Get $20 back into your Top Cash Back Account!